Located on the main campus of the University of Kansas, the KU Bookstore serves a large student population. As other stores closed and the online student population grew, KU Bookstore’s customer base ballooned. The sheer volume of people being directed to their store made it increasingly difficult to provide all students with the great service they expect. To help streamline the textbook purchasing process, the KU Bookstore made some changes to incentivize online ordering. Research shows that students who feel a connection to their new school and other students during orientation are more likely to persist and graduate. With a national first-year retention rate of only 61%, colleges and universities can utilize orientation to help students develop that sense of fitting in and connection, which can lead to improved retention. 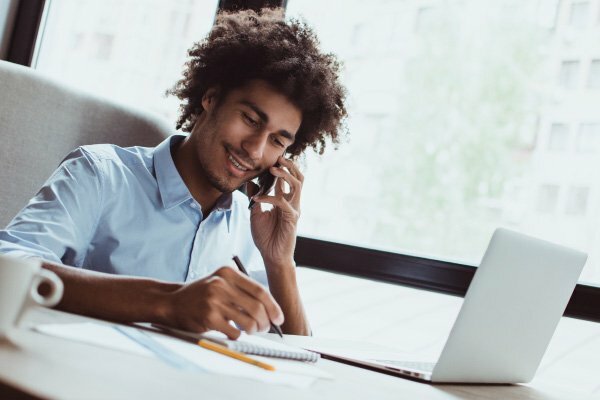 Why is student orientation so important to student success and retention, and how does the University of Connecticut’s orientation program connect students to the University, its campus resources and fellow students. The Campus Store at the University of Utah has been making headlines lately with their Charity Round-up Program. In the five years the bookstore has been running the program, they have raised more than $54,000 for a wide range of campus organizations — just under $24,000 was raised in 2018. College fan gear is a staple in student closets. Wearing logoed apparel to class, to run errands, to big game day events and even for a night out, Generation Z students want collegiate apparel that is versatile, affordable and comfortable. However, students also gravitate toward specific style trends. If they can’t find what they are looking for on campus, they will shop elsewhere. Everything comes back in style. You have probably heard or even said this adage at some point in your life. From clothes to music to hairstyles, certain trends make their way back into the limelight time and time again. Right now, vintage fashions are experiencing a rebirth at the hands of Generation Z.
Minnesota West Community College Bookstores used to distribute textbooks on three of their five campuses. However, as the course material industry and the campuses evolved, that method became less efficient. 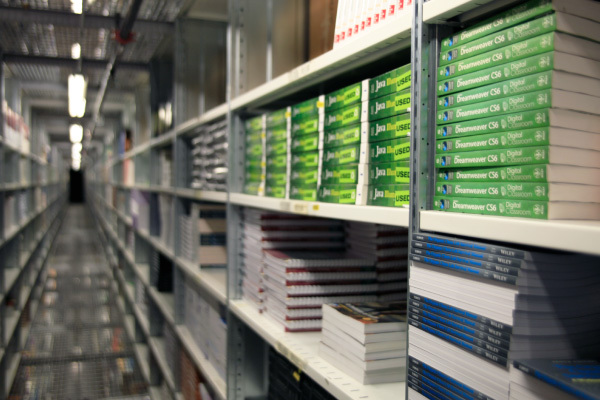 Coming together, the bookstores decided that a warehouse distribution model made the most sense for their students and campuses. 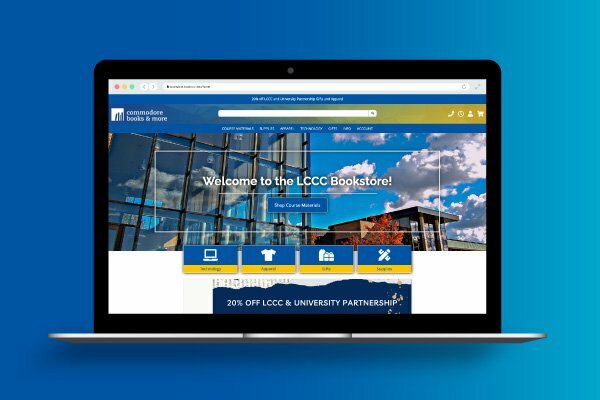 We recently sat down with Worthington Campus Bookstore Manager Melissa Gehl to discuss their new textbook distribution process and how students and faculty have responded. National Tartan Day is just around the corner. On April 6, proudly display your store’s plaid merchandise and encourage students to shop in your store by hosting a fun flash sale and scavenger hunt. The University of Dayton Bookstore recently began using MBS’ new ordering tool Simple Source. We sat down with Textbook Manager Kevin Poindexter to discuss his experience with Simple Source and the features that have worked well for his store.